In Austin, there's no hotter commodity than a skilled drummer. 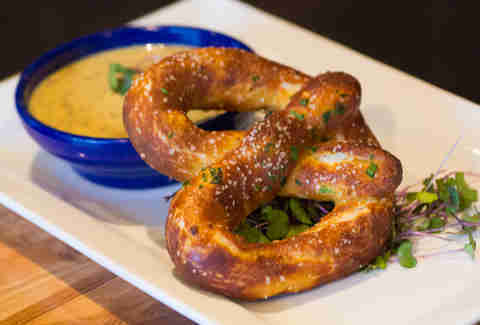 Then again, beer is also good, and food seems to be in pretty high demand. 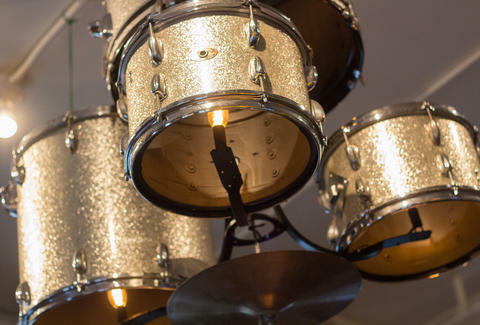 To satisfy our endless need for those, a guy who's been banging the drums for 20+ years has taken over the former Braise spot, putting so much of himself into the place that he's actually hung his '68 Slingerline kit from the ceiling (he now calls it the "Slingaleer"). 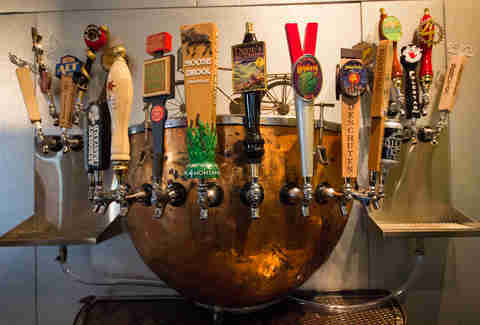 The same kind Jon Bonham used during live performances, this timpani drum's been sacrificed in the name of suds. Prepare to get dazed and confused. 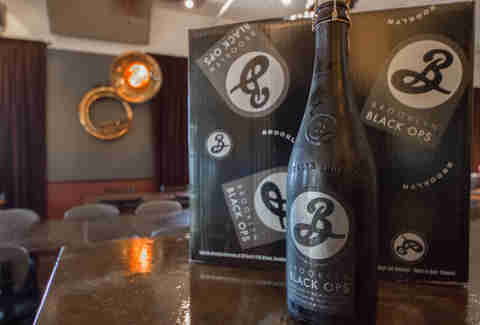 Only two other bars in town received Black Ops case deliveries, presumably by helicopter under the cover of darkness. 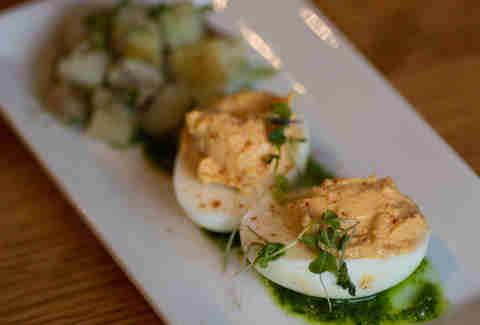 The chef's direct from Baltimore, so these eggs should probably be served with Hamsterdam. 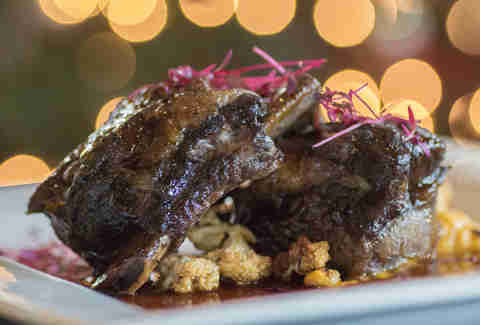 Braised beef short ribs with caramelized cauliflower, root vegetable, puree, and demi-glaze. Unlike most musicians, these guys are actually making dough.